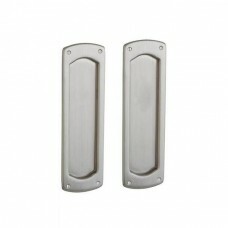 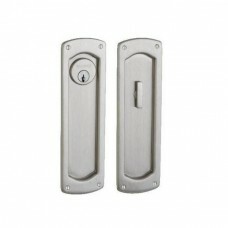 The Boulder Pocket Door Lock Set (PD016) is available in the several finishes (003, 031, 033, 050, 0.. 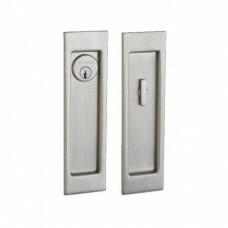 The Palo Alto Pocket Door Lock Set (PD007) is available in the several finishes (003, 031, 033, 050,.. 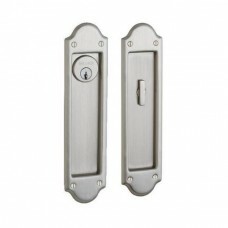 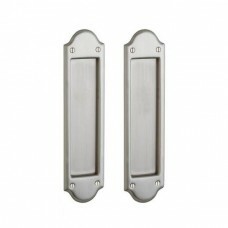 The Santa Monica Large Pocket Door Lock Set (PD005) is available in the several finishes (003, 031, .. 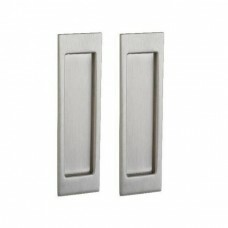 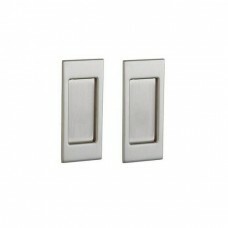 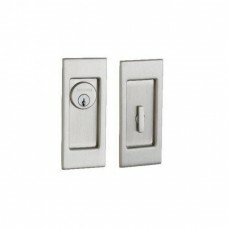 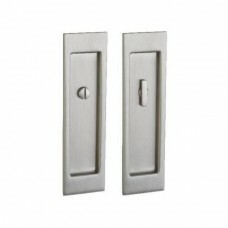 The Santa Monica Small Pocket Door Lock Set (PD006) is available in the several finishes (003, 031, ..